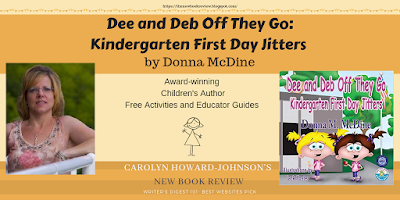 Dee and Deb Off They Go: Kindergarten First Day Jitters by Donna McDine is an adorable story of twins Dee and Deb. Narrated from Dee's perspective, the story takes readers on her first day of kindergarten. Dee and Deb are always together and do everything together, but when they go to school they are in different classrooms. They don't know how to do without each other. When the teacher comes to class and asks them to choose their buddies, Dee chooses Casey as her buddy. But she still misses her twin sister. It’s a simple story that is real and can be appreciated by all kids who are going to school, leaving behind their comfort zones. The pictures are delightful and colorful, and breathe life and movement into the story, characters and scenes. They also capture the expressions of the two girls very nicely on their first day. It's a good bedtime storybook for children as it gives them an idea of what happens on the first day of school. 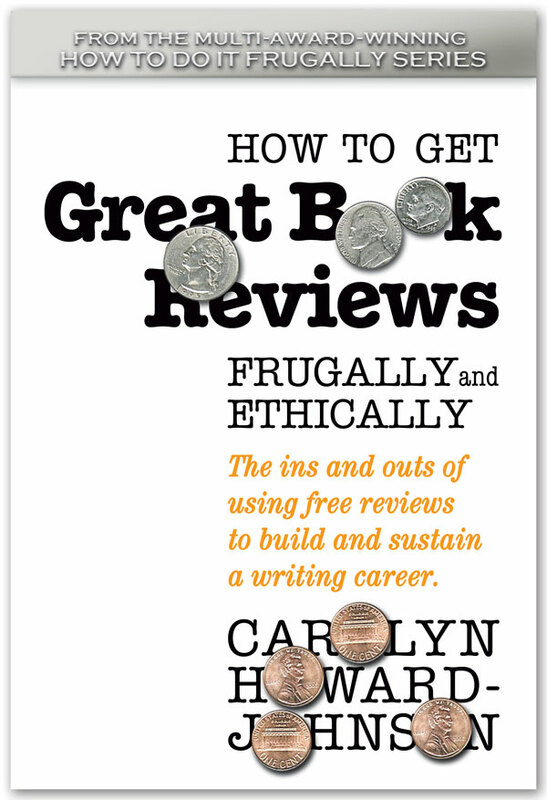 It also works as a perfect book for read aloud sessions in classrooms and school libraries. It's always a difficult day for any child when they go to school for the first time. The author captures those moments and feelings beautifully through Dee’s view point and helps the first time school goers shed their fears. Multi award-winning children’s author, Donna McDine’s creative side laid dormant for many years until her desire to write sparked in 2007. With five children’s picture books to her credit, Dee and Deb Off They Go ~ Kindergarten First Day Jitters (December 2015), A Sandy Grave (January 2014), Powder Monkey (May 2013), Hockey Agony (January 2013) and The Golden Pathway (August 2010) with Guardian Angel Publishing her adventures continue as she ignites the curiosity of children through reading. She writes and moms from her home in the historical hamlet Tappan, NY. McDine is a member of the SCBWI.